As a photographer, I am by nature a visual person. 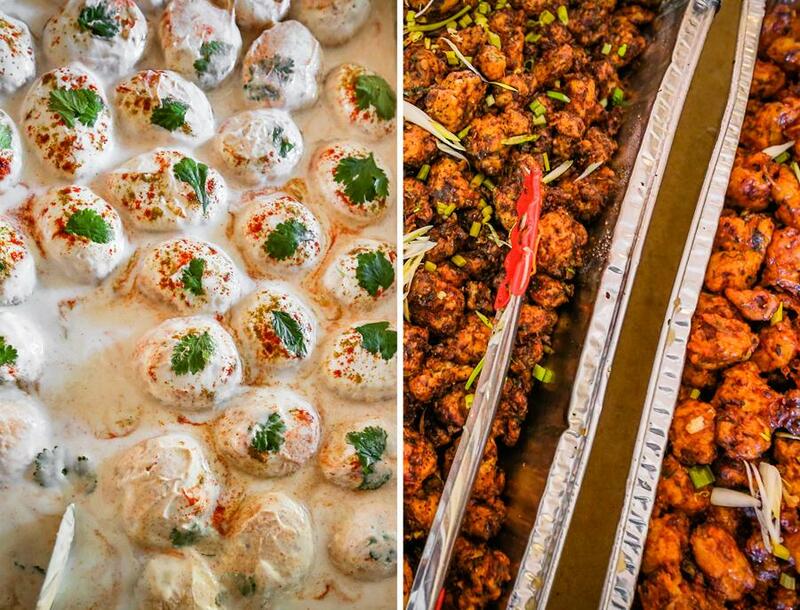 Indian weddings, however, indulge all the senses. They are a whirlwind of color, chanting, swirling smoke, burning incense, and the culmination of ancient traditions. 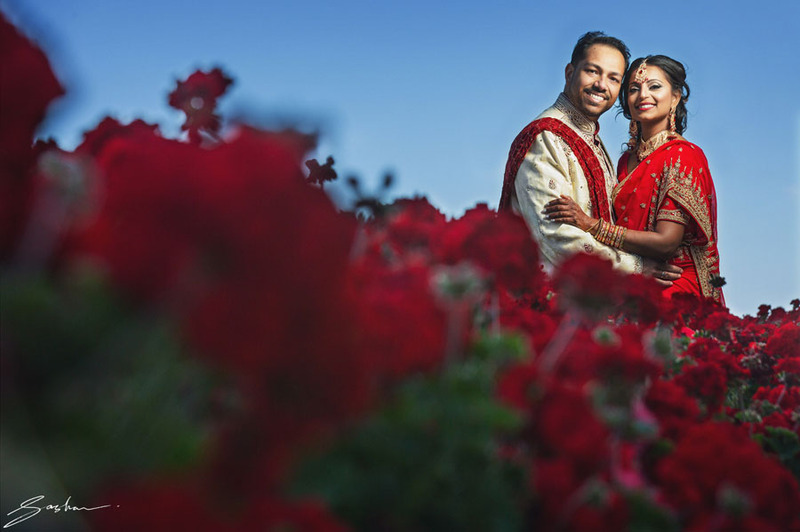 Check out the my work from a destination wedding in India. In every culture, weddings have their own unique and sacred objects, symbols, texts and traditions. 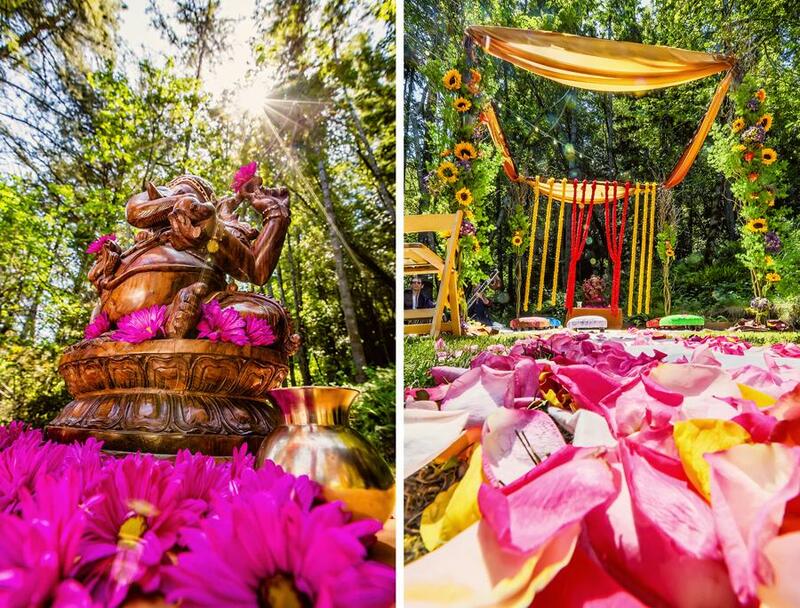 But one thing that unmistakably separates Indian or Hindu weddings from the “traditional” western wedding is the abundance of color. 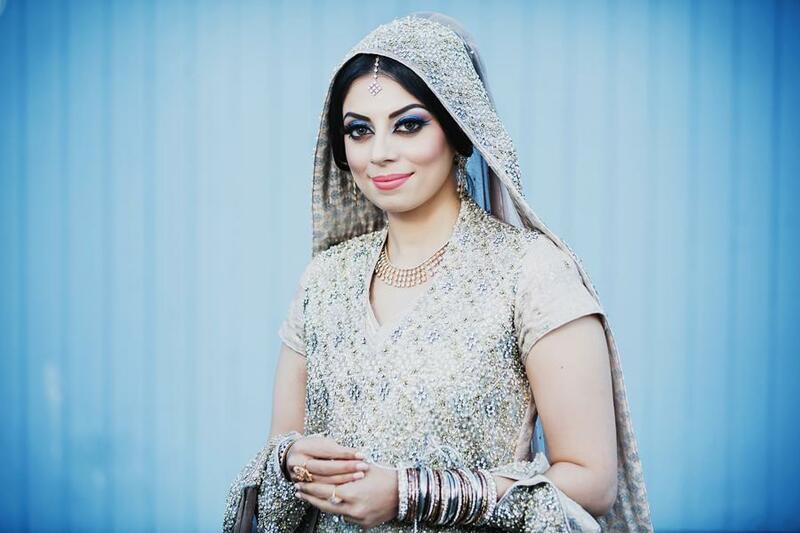 Whereas most western weddings involve the bride wearing a white dress, sometimes with colorful accents such as shoes or flowers, the Indian wedding bride is adorned in an extremely elaborate sari, often bursting with color, embroidery and jewels. The Indian wedding groom may also forgo the suit or tux, opting for a kurta or a sherwani. 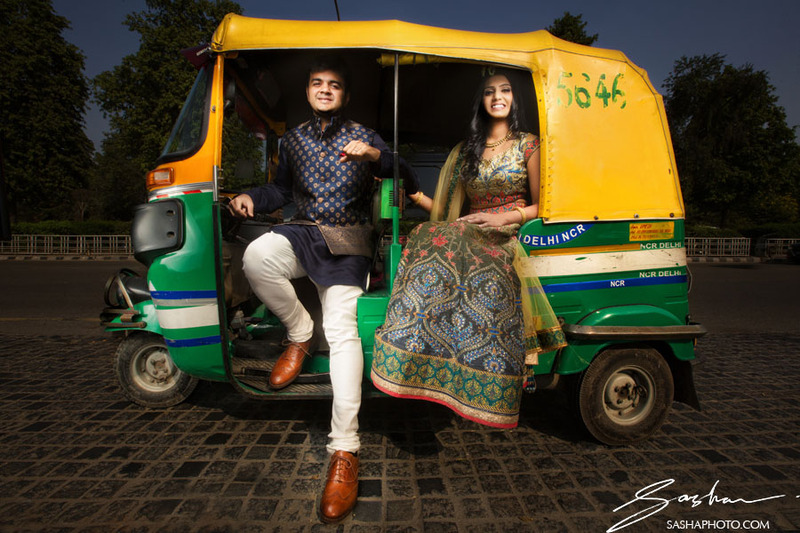 However, since the Indian wedding can be a multi-day affair, many couples will feature more than one outfit throughout the days of celebration. 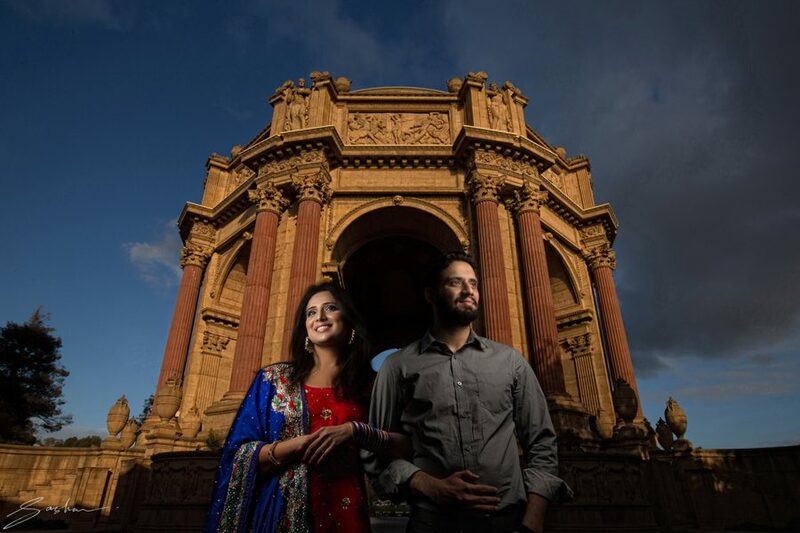 Many Indian couples also opt to do a pre wedding session. I am at my most effective as a wedding photographer when I can tune in to the flow of the day, and anticipate the decisive moment before it happens. 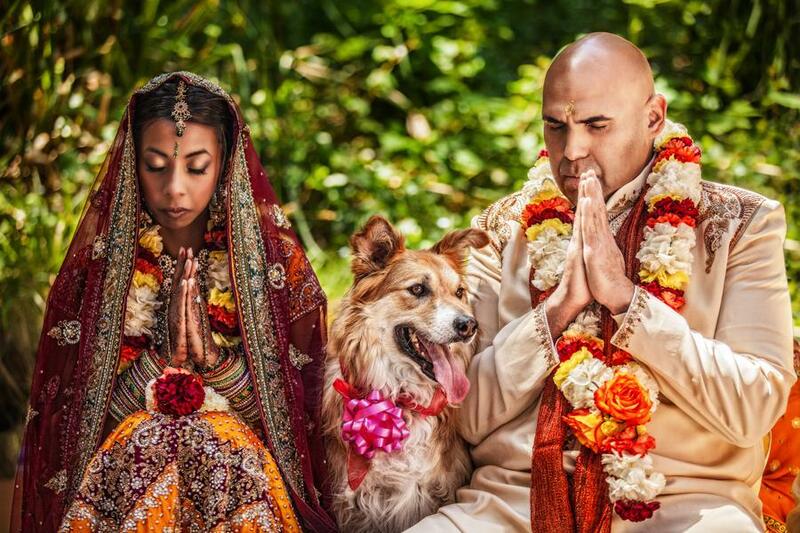 For this reason, I am well versed in the order of Indian wedding ceremony traditions. 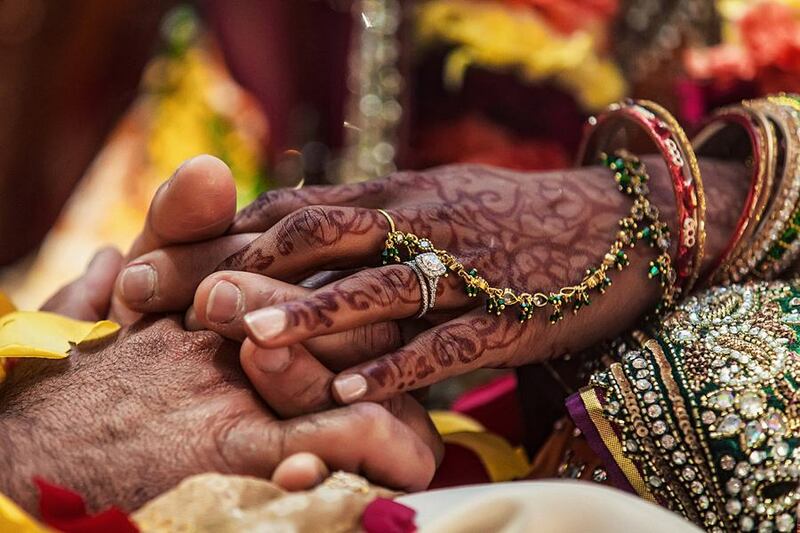 Although the traditions and their various incarnations vary from wedding to wedding, many of the following are found in each Indian wedding celebration. 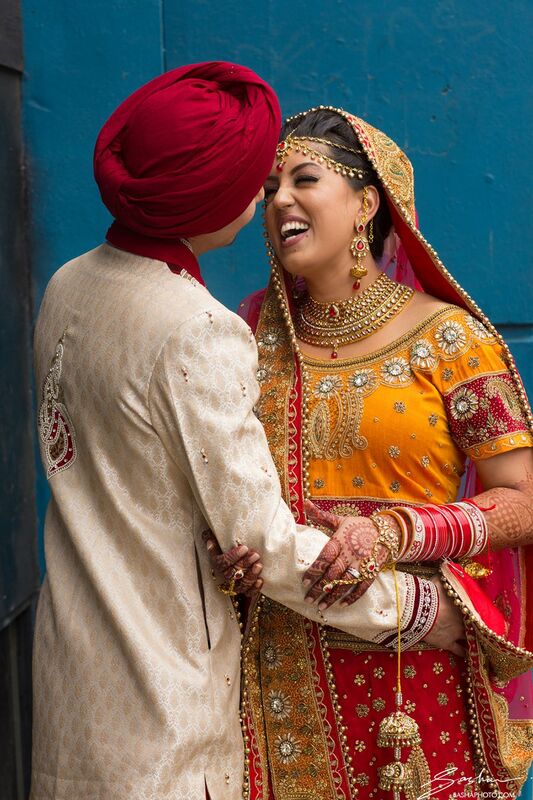 This celebration typically takes place two or three days before the main wedding day, and can best be described as a joyful warmup for the Indian wedding, and is an opportunity for the guests to connect and get to know eachother. In the past, the Sangeet used to be a women-only event, but nowadays many couples invite an extended guestlist. The Sangeet is a festive gathering that usually involves lots of dancing, singing (the Sanskrit word apparently literally means “to sing together”), and general revelry. Snacks and sweets are typically provided for the guests. 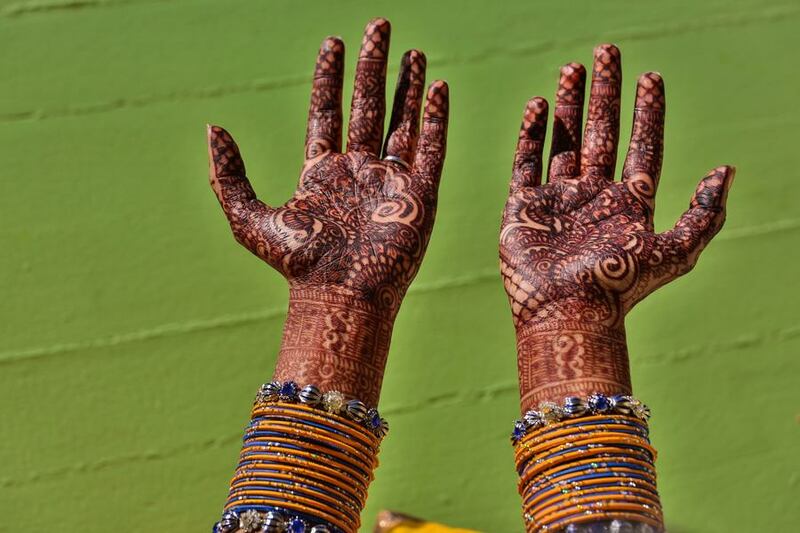 Typically on a separate evening on one of the days of celebration, ornate Henna is applied to the hands and feet of the bride, and often times many of the other women involved in the wedding. Henna is supposed to bring joy and good luck, and therefore, the more elaborate the design, the more joy and luck the bride should experience in her married life. Another interesting belief is that the longevity of the Henna (how long it remains on the skin before fading) will signify better relations with the in-laws and a happier married life in general. One unifying feature of all wedding ceremonies, is that regardless of the culture, each ceremony needs a “home”, a formal and meaningful space in which to exist. In Jewish tradition, for example, it is the Chuppah – a wedding canopy. In Christian tradition, it is the church altar. 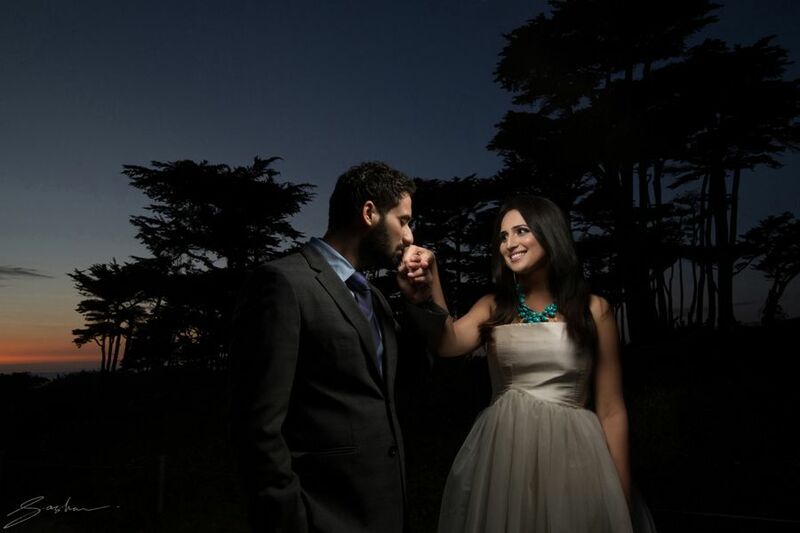 In some secular traditions, even the beach or a beautiful grove can serve to ensconce the wedding ceremony. 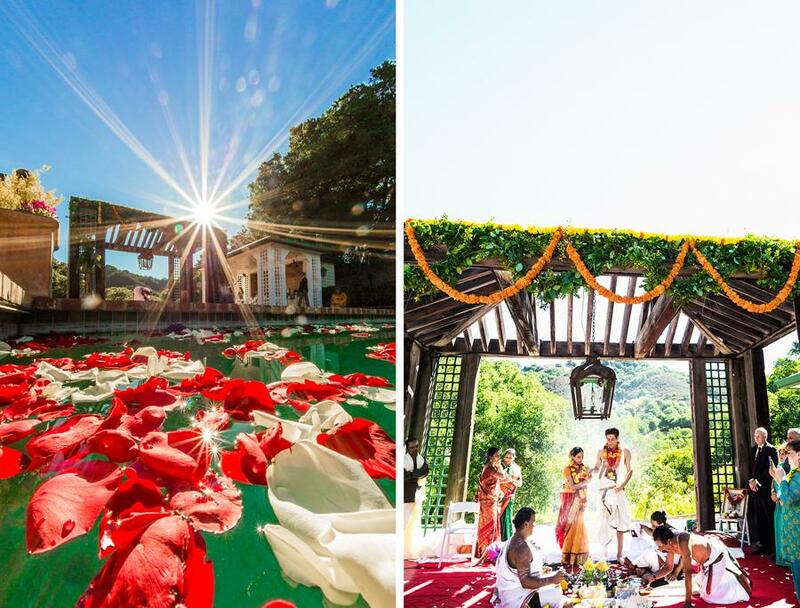 In Indian wedding tradition, however, this sacred space is called the Mandap. Typically made of wood or other materials, the structure is supported by pillars, and often lavishly decorated. Regal chairs or cushions are often provided for the bride and groom. The Swagatam – the welcome ceremony – is an important time to capture the emotions and interactions between the family members. The Baraat, the groom’s procession party, usually enters with raucous, joyous dancing, and it’s an amazing opportunity for me to capture the uplifting energy they create. The Kanyadaan, a critical moment, is when the bride’s father (or, possibly, another important person in her life) gives her away to the groom. 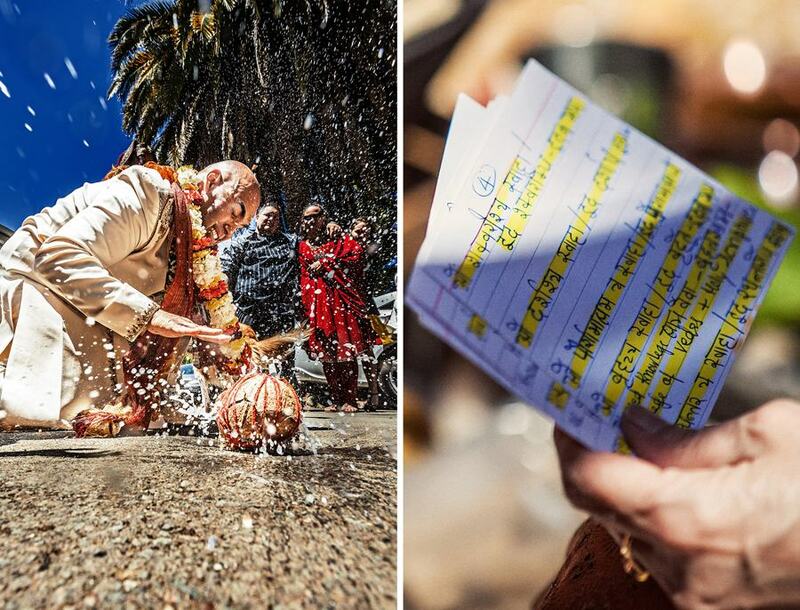 Much like the “First Look” in western wedding tradition, where the bride and groom lay eyes on each other for the first time on their wedding day, the Jai Mala (garland exchange) is often an incredibly powerful moment between the Indian bride and groom. The fire is a very powerful symbol of the Indian wedding. Known as Agni in Indian lore, the fire-deity bears witness to the wedding. The lighting of the fire marks the beginning of the married couple’s new household. The fire first bears witness to the Panigrahana – the bride and groom hold hands, with the groom making a series of pledges to the deities. As in western weddings, the Indian wedding also involves the pronouncement of vows by the bride and groom, known as the Saptapadi. Typically the couple will make circuits around this holy fire, which will bear witness to the wedding vows. Some couples take seven steps together, each step signifying a distinct promise. Indian weddings require a very special photographer’s eye. 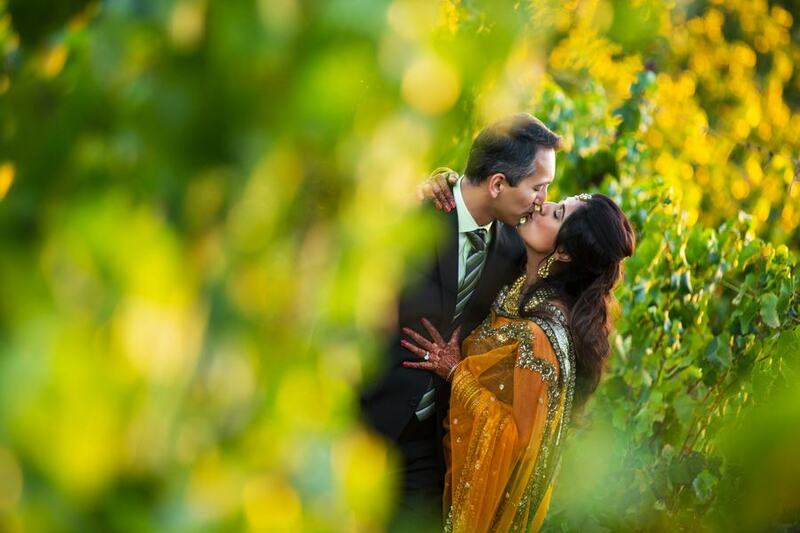 The combinations of colors can sometimes be overwhelming, and the extraordinary beauty of an Indian wedding photograph is evident when those colors come together just right. Remember how I said that Indian weddings indulge all the senses? Well, you cannot taste, smell, hear, or even touch the objects in a photograph. 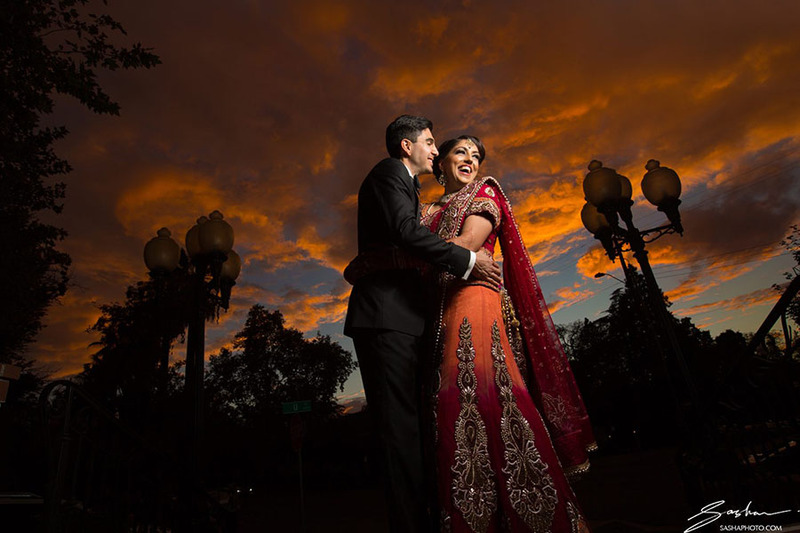 So my goal with every Indian wedding, is to make each of my images indulge as many sense as possible. To capture the flower petals so vibrantly that you can almost smell them. To capture the fire, smoke and incense so that you can almost feel them in the air around you. To bring out the vibrant spices in the food, the delicate textures in the garments. Can you look at these photographs and hear the chanting, or ceremonial music, or sometimes, silence? Of course, the best complement to capture these things in an Indian wedding is videography, which I also provide. I encourage you to watch and enjoy the photographs and films I have shared here.